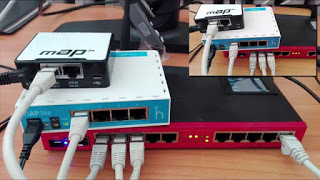 Because it is possible to set up a wireless link without knowing much about the various advance parameters that one should enable, a lot of users run into problems when the links become submerged in the turbulent waters of interference. One of the questions I get asked a lot, which of course is a direct consequence of the little knowledge most users of the 5GHz frequency spectrum have is, what channel width is best to use? Bearing in mind that being a good network engineer does not necessarily make one a good wireless engineer, I will try to explain the use of the 20MHz and 40MHz channel widths. The 20MHz channel width on Mikrotik 5GHz radios establishes point to point or point to multi-point connections on a narrower spectrum. What this means is that on the 20MHz channel width, you will have a much improved signal, less interference but with lower throughput. Because of this, the speed of the link will be slower compared to a 40MHz link, all things being equal. The 40MHz or 40MHz turbo channel width, transmits over wide frequency spectrum, giving room for speed but at a high possibility of signal fluctuations caused by interference. 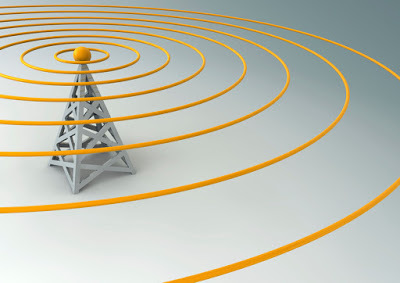 With the 40MHz spectrum covering wider spectrum, the signal transmitted by the AP covers less distance while the station, also is on 40MHz, picks up SSIDs on the same frequency as the AP it is connected to. This results in signal interference. 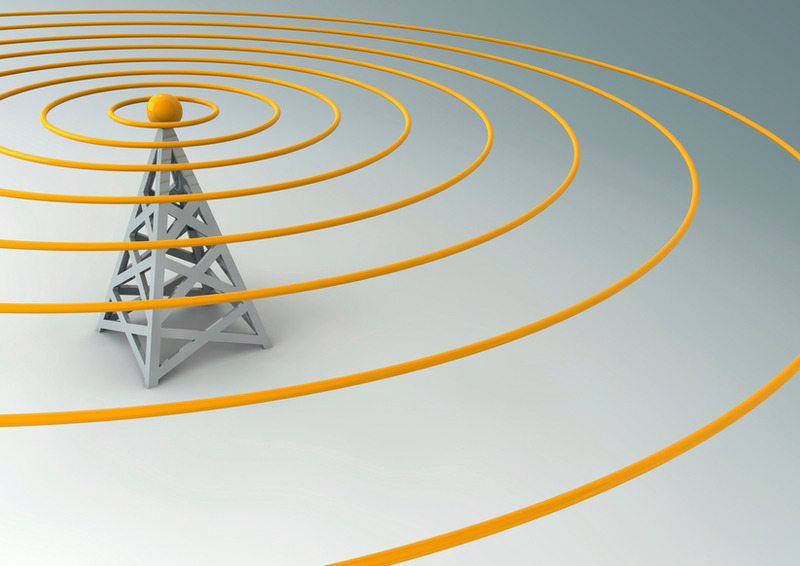 The 40MHz channel width is suitable for links deployed over short distances with high bandwidth demand. In conclusion, use the 40MHz channel width for links that cover short distance with high bandwidth demand while the 20MHz channels width should be used for longer distance wireless links. Note that the channel width configured on the AP must also be configured on the station for the link to be established. I hope this does it for those who have reached out to me on this. Don’t forget to follow me on twitter, like my page on Facebook and subscribe to my YouTubechannel. Thank you and remain safe. ← How to successfully configure Cisco site-to-site IPsec VPN in 5 minutes!